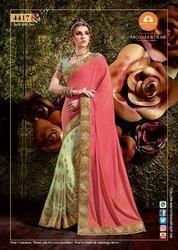 Manufacturer & Exporter of Designer Party Wear Sarees Online & Designer Sarees. 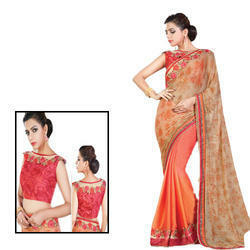 Our product range also comprises of Designer Sarees, Designer Lehenga and Party Wear Sarees. Kadhai Embroidery On Bottom And Holding Part. 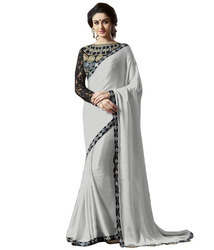 Lace border work saree in satin chiffon fabric present in grey color.With banglori + russal net blouse. 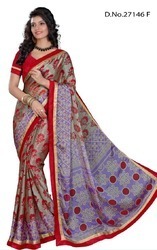 We are providing good quality of Net Sarees. multy colours embroidery butte. With the talented team of professionals, we are involved in offering best quality of Indian Designer Wear Saree. 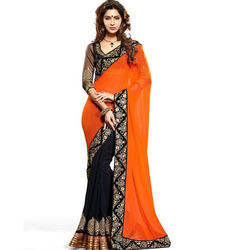 The offered Indian Designer Wear Saree is available in the market in bulk in various designs. 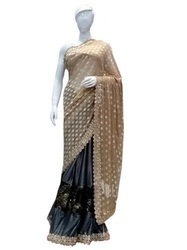 Further, customers can purchase this Indian Designer Wear Saree form us in bulk at market leading prices. 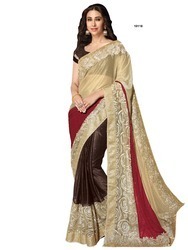 The offered Indian Designer Wear Saree is known for its quality. One can also avail these products from us in wide range. 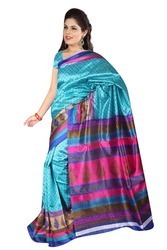 In various sizes and colors, these Designer Saree Blouses are offered by us in bulk to clients. 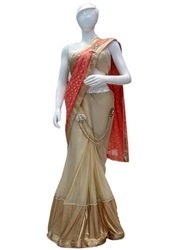 The Designer Saree Blouses are available in the market in various sizes. 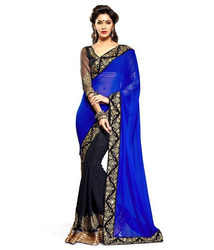 These Designer Saree Blouses are known for their perfect stitching. 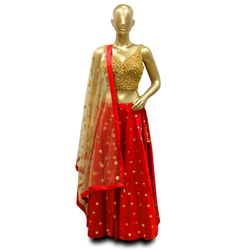 Moreover, we provide these Designer Saree Blouses to clients in bulk at market leading prices. We also customized these Designer Saree Blouses for clients in bulk as per their requirements. New Indian Designer Saree is offered by us to clients in wide range. 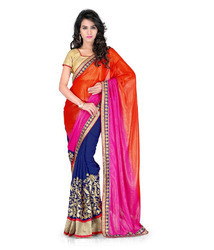 The offered New Indian Designer Saree is available in different colors and designs. We manufactured this New Indian Designer Saree as per the latest fashions and trends. 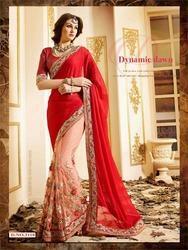 We are the leading supplier of this New Indian Designer Saree. We also customized this New Indian Designer Saree for clients as per their requirements. 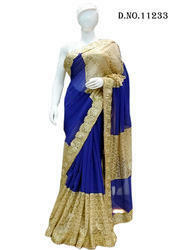 Indian Designer Saree is offered in wide range. Indian designer saree in white color with embroidery work in present flower design.We manufactured this Indian Designer Saree as per the latest fashions and trends. We also customized this Indian Designer Saree for clients as per their requirements. 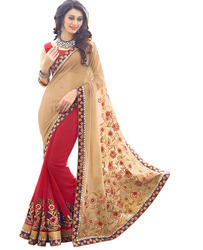 Embroidery Designer Saree is offered by us to clients in wide range. 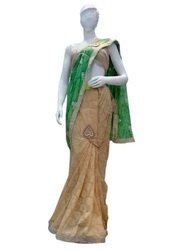 The offered Embroidery Designer Saree is available in different colors and designs. We manufactured this Embroidery Designer Saree as per the latest fashions and trends. We are the leading supplier of this Embroidery Designer Saree. We also customized this Embroidery Designer Saree for clients as per their requirements. 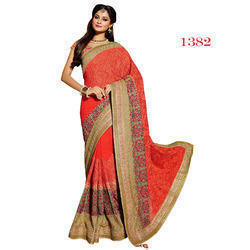 Georgette Saree With 2 Combine Colors Back And Orange. Heavy Embroider Finish On Boarder.